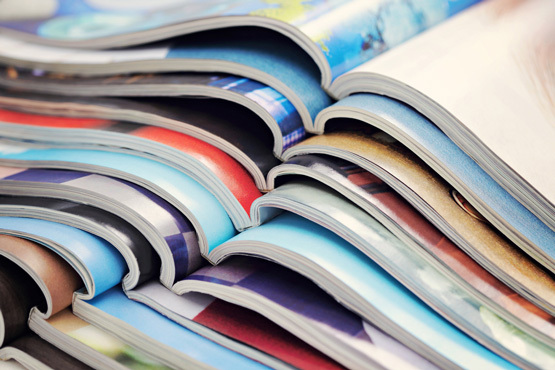 Last week we covered why you should still utilize print media in your marketing strategy. It helps solidify your brand image, allows you to hyper-target audiences, and lets your message stand out among your competitors. This week, we have gathered the following relevant statistics to further illustrate that print media still plays an effective role in any marketing strategy. Print marketing is still one of the best ways to promote your brand, your products, and your services. Incorporate print media with other marketing vehicles to create an all-inclusive strategy. Interested in incorporating print media into your marketing strategy? The Harmon Group is here to help. Contact us today to get started.